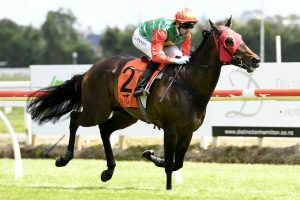 A bold front-running performance saw the Tony Pike-trained Indecision add further valuable black-type to her career record when she scored in the Listed Legacy Lodge Sprint (1200m) at Te Rapa. 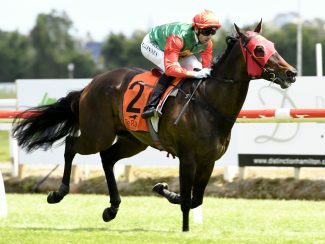 Narrowly beaten at her last start in the Gr.3 Sweynesse Stakes (1215m) at Rotorua, Indecision would not be denied on Saturday after being rated perfectly in front by rider Leith Innes. Innes had the Per Incanto mare humming along nicely throughout the contest as she comfortably held out the challenge of race favourite Yearn, who had tracked her throughout. “She’s come back a lot stronger mare this season,” Pike said. “She’s always been there or thereabouts but she is now a lot more mature and racing more professionally as well. Pike has high hopes that his charge can continue the improvement she has shown as he contemplates bigger challenges over the summer period. “It was a handy enough field today although probably not the best of the sprinters,” he said. “It was still a pretty tidy field and she did it well. “We will probably put a nomination in for the Railway and hope we can get her there in one piece. 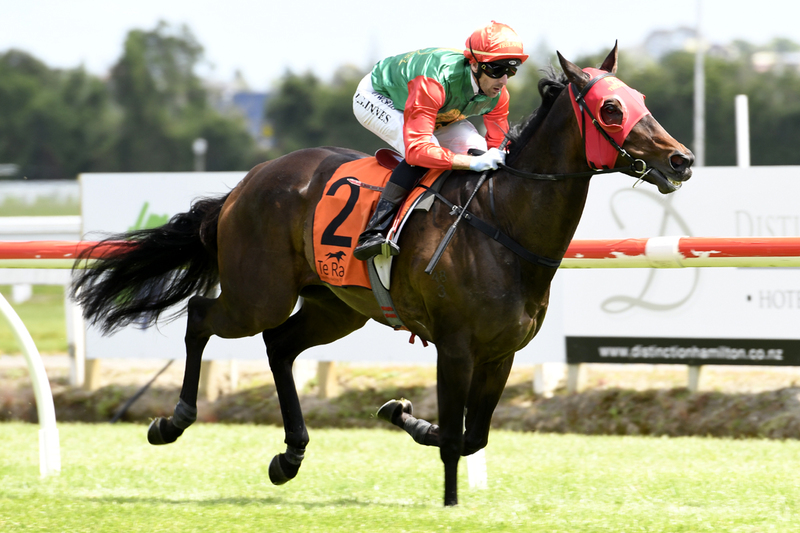 The Gr.1 Sistema Railway (1200m) is the marquee event at Ellerslie on January 1. A half-sister to multiple Group One winner Viadana, Indecision took her career record to five wins and a further 6 minor placings from just 20 starts, with two of those wins at Listed level.